When you are the Ford Taurus SHO (Super High Output) Chief Engineer it pays to be precise with your words. Technical data, dimensions and specifications all benefit from precision. Well, they do when you are world class and are based in Dearborn. 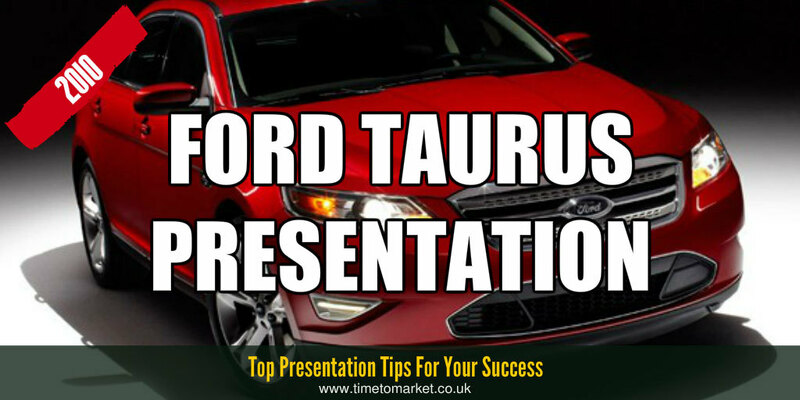 Therefore, when we saw this Ford Taurus presentation we expected something solid and robust. Well, yes. Isn’t that the whole point. Going forward is the main focus (no Ford pun intended) of the Ford Taurus SHO, whether it’s 365 horsepower or 400 horsepower. It’s woolly management speak that either perplexes an audience or leaves them unmoved. But he did get something right. His audience loved the idea of more performance in the Taurus SHO. He clearly knows his audience. 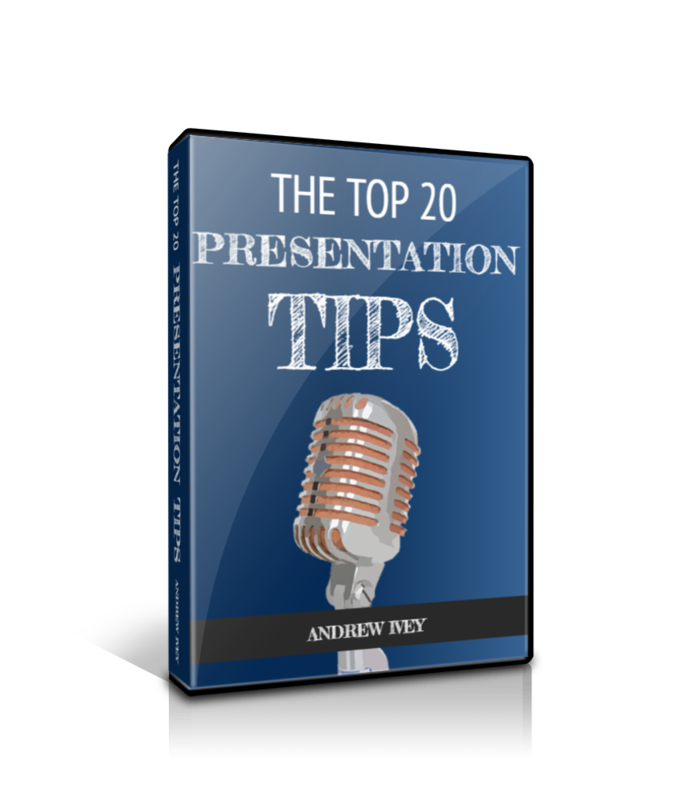 You can discover plenty of top presentation tips with our regular series of tips, podcasts and videos. 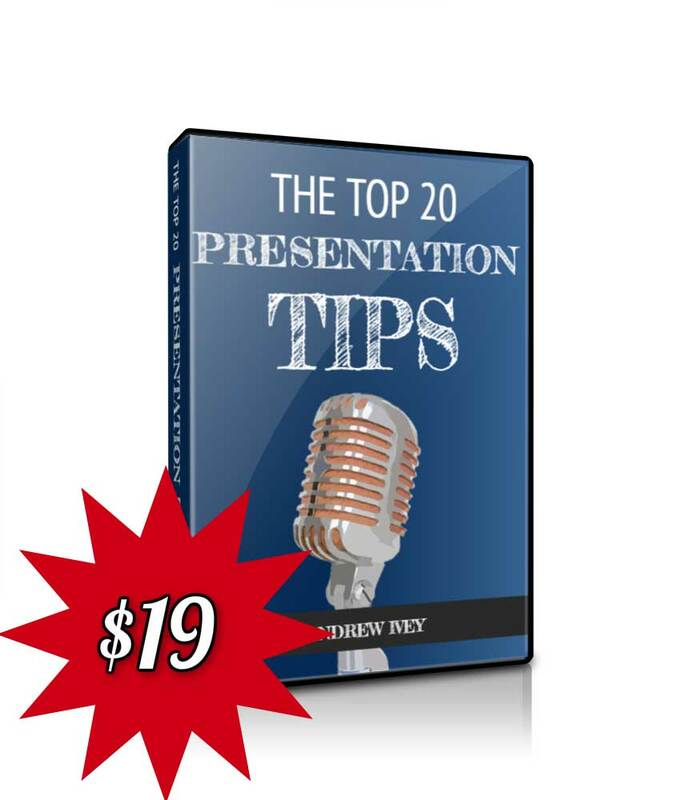 And, with more than 100 top tips there’s bound to be something for your next presentation challenge. Perhaps a tip on how to use language for a better presentation. 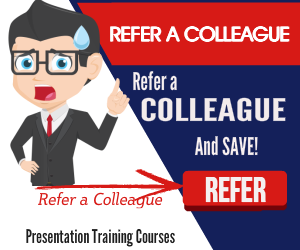 But, when you want to give your presentation skills a further boost, then don’t forget that a well-time presentation training course or a coaching session sill always do the trick. 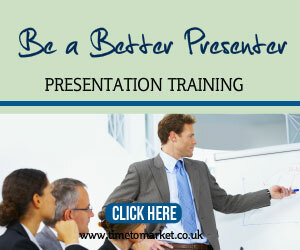 Because a course will always help you gain more skills or become more confident with your presentations. So, when the time is right, please don’t hesitate to get in touch. It’s good he knows his audience. Probably the #1 rule in presenting. I love the Taurus myself. Still puzzled on why they tried replacing it with the Five Hundred a few years back.